A man has been taken into custody in connection with a report of a loud explosion heard at the Brooks campus of Chemeketa Community College Friday. Marion County Sheriff's Office investigated the report at about 10:24 a.m. Friday and determined that a single gunshot fired into the floor of a bathroom on campus was the source. School was not in session due to spring break. At about 2:17 p.m. Oregon State Police reported stopping a vehicle believed to be connected to the incident on southbound I-5 near Sutherlin. 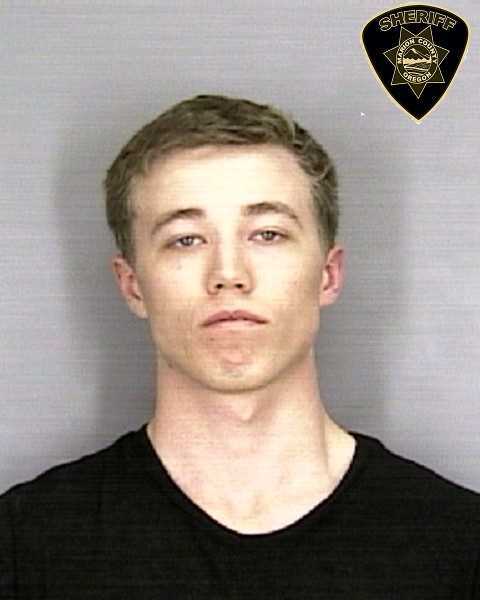 Police arrested Taeton Harrington, 21, of The Dalles. Harrington was taken to Marion County Jail where he is lodged on charges of burglary, criminal mischief, unlawful use of a firearm and carrying a concealed weapon. MCSO reported that the investigation is ongoing and no further information will be released at this time.